Join us for some real, fun science! Astronomy Camp is all about discovering the Eureka moment! 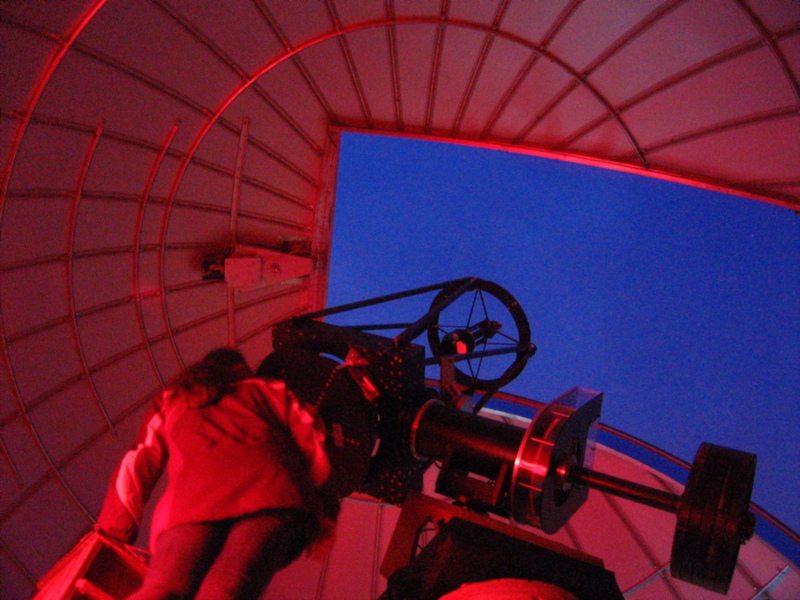 Under the dark skies of Southern Arizona, students of all ages explore "the heavens" with large telescopes and experience the excitement of scientific inquiry. 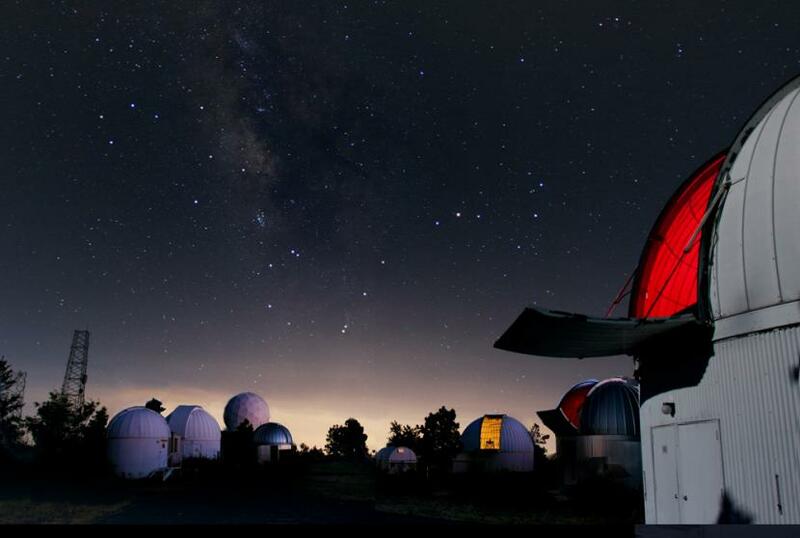 The "sky island" environment of Mount Lemmon Observatory immediately north of Tucson, Arizona, is inspirational and motivates exploration. Since 1988, thousands of people worldwide have become real astronomers; operating research-class telescopes and technology, interacting with leading scientists, interpreting their own observations, investigating their own questions and curiosities, and most importantly having fun. Astronomy Camp provides unique opportunities to explore the skies and the environment in general. Each Camp is an "immersion" experience combining all four STEM letters: Science, technology, engineering, and numerical thinking ("math"). We emphasize a hands-on learning approach with activities driven by student involvement and interest. 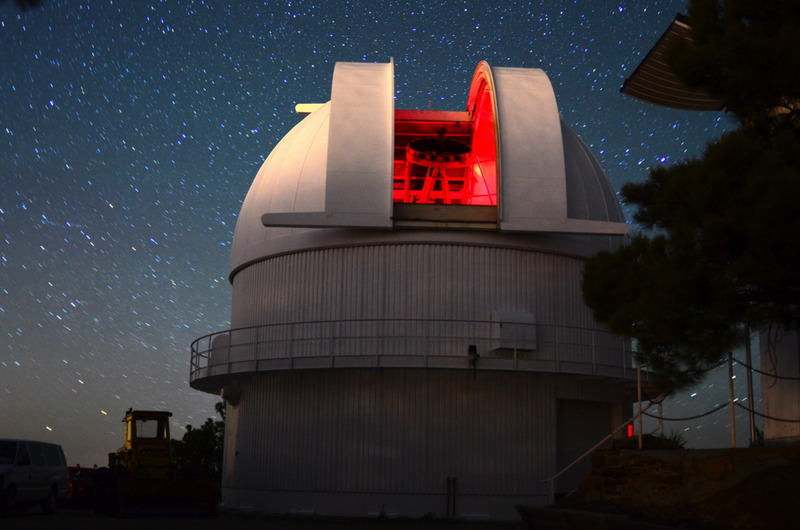 A prior background in astronomy is not required, neither is a connection with The University of Arizona. 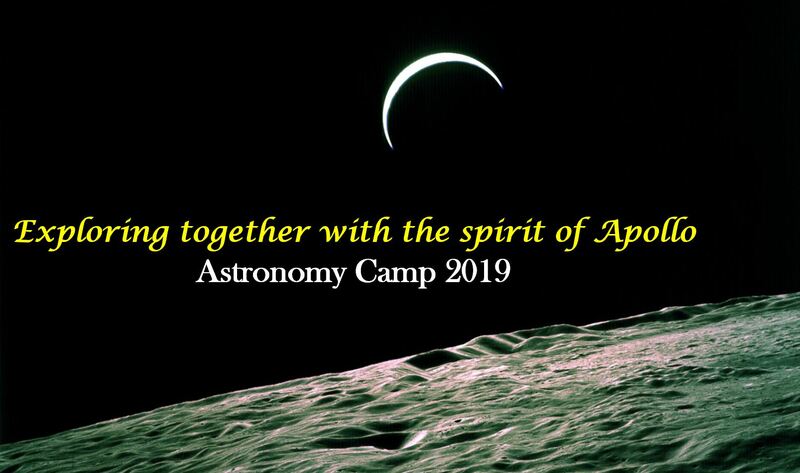 The Camps are described in numerous publications, including personal accounts written by Astronomy Campers. 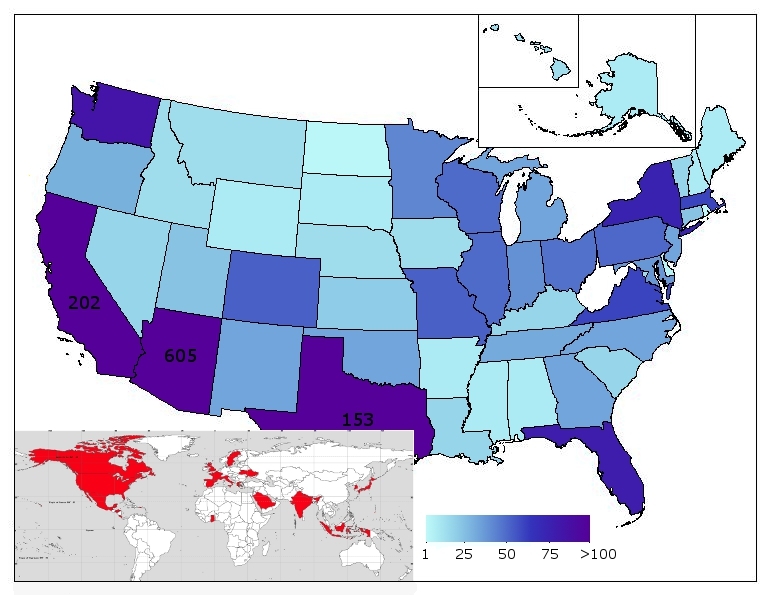 These "science camps" are available internationally to both teenagers and adults. We seek to motivate all students to further their education in science, math, engineering, and technical fields, not necessarily to become scientists. To encourage all interested students to explore science and broaden their minds, need-based scholarship opportunities are available! We are proud that former Campers earned advanced degrees in a wide variety of disciplines and that many others, including our staff, have become leaders in their fields. A personal approach, treating youth as colleagues rather than children. Authentic scientific inquiry with realistic projects involving modern equipment. Student peers with common interests in science and engineering. A fun attitude toward learning, exploring ideas, and searching for answers. The aesthetic qualities of the "sky islands" of Southern Arizona with dark skies.